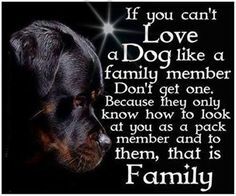 Dog Pack at The Park! birthday edition of a walk in the park. 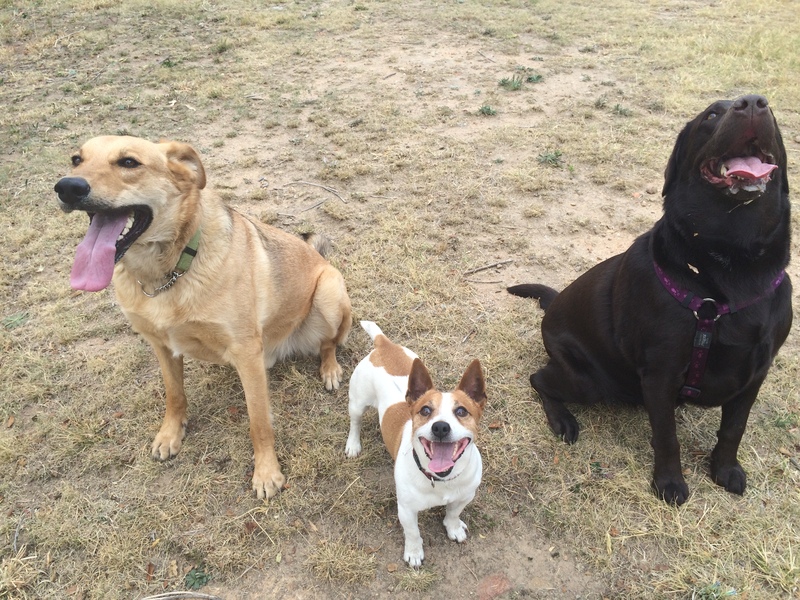 It was Evie’s birthday on the 31st of August, so we went to the park with the dog pack to celebrate. Connor and Evie said ‘hello’ to each other and Evie got a special birthday lick from Connor. Connor had a lovely time socialising at the park with Evie, Ozzy, Roxy and a whole bunch of new dogs. After making some new friends and having a good run around, Connor joined in to play Fetch with everyone else. He was very speedy and had some good races with Evie and Ozzy. The ball was very well covered with slobber and grass by the end of the walk! We walked a little bit more and then dropped Evie off at home, and took Connor home. He was quite tired after all that exercise and happy to be home. We look forward to seeing him soon! 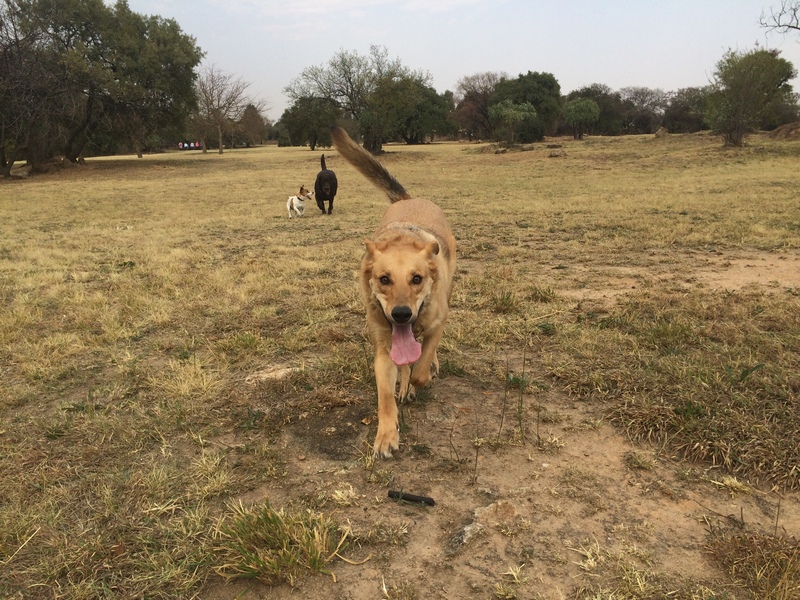 This entry was posted in Dog Walking and tagged #YourHound_SA, Dog walking, Happy Dogs, happy faces, Johannesburg, park, Pets, Socializing. Bookmark the permalink.